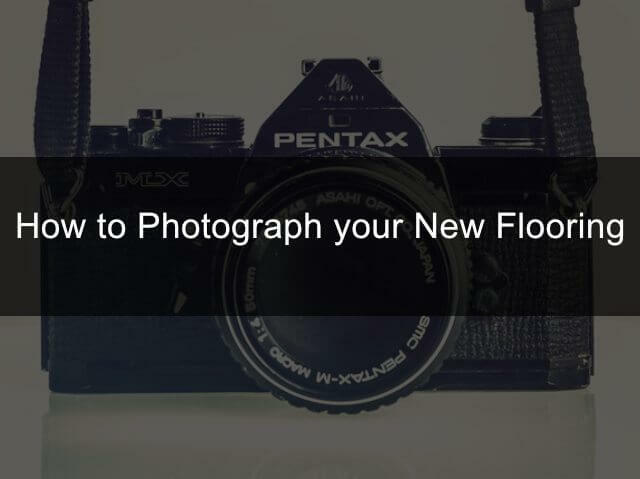 Thinking about using vinyl flooring? Here is what you need to know. 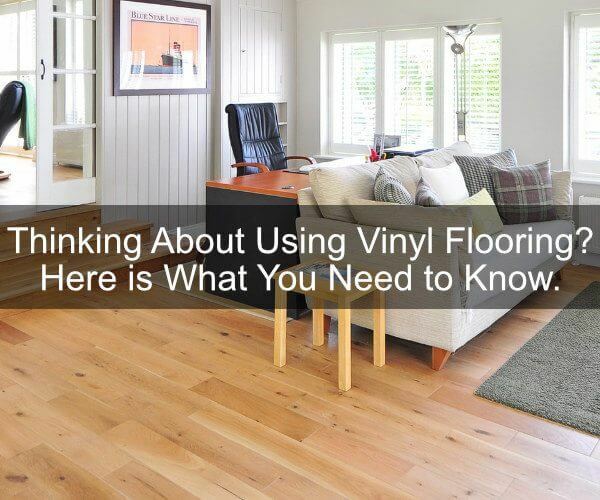 Vinyl flooring has become an amazing option for any room in your home. 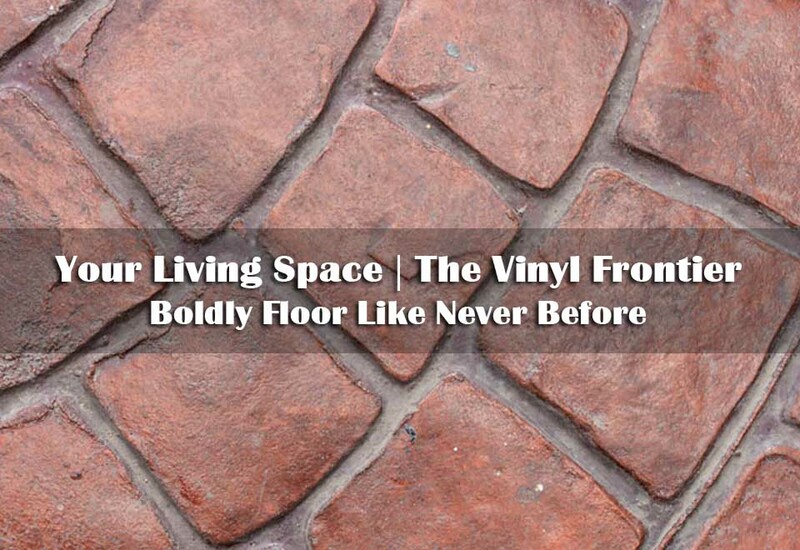 Vinyl is extremely stylish, durable, and affordable. 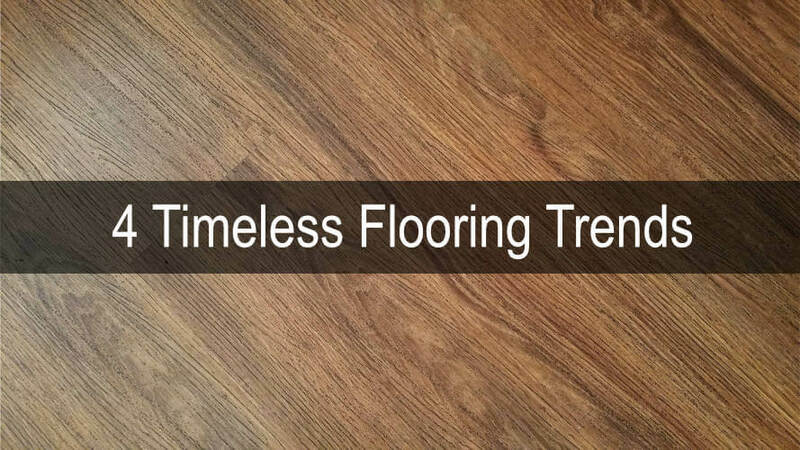 A trend that is here to stay.